Additional Chief Secretary to Govt. 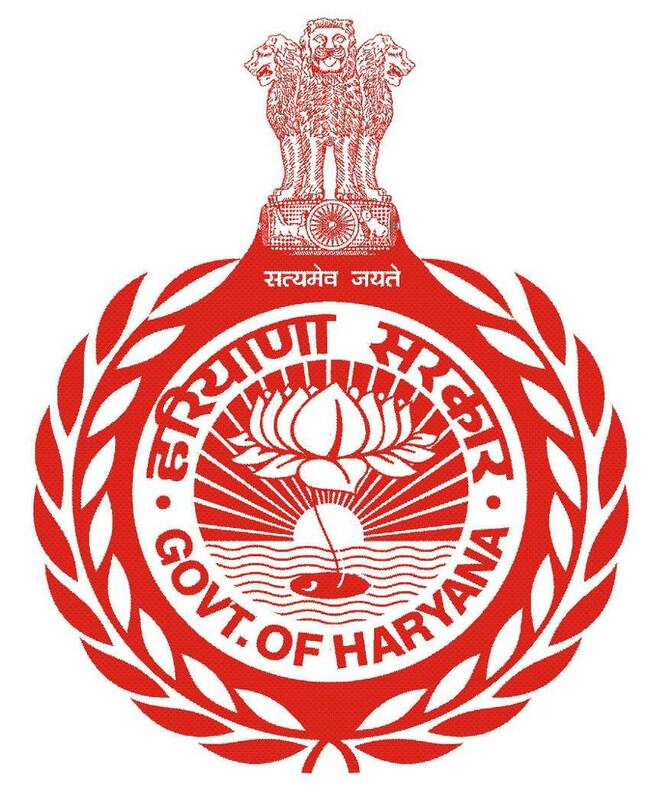 Haryana, Animal Husbandry and Dairying Department. Secretary, Government of India, Department of Chemicals & Petrochemicals, New Delhi. Additional Chief Secretary to Govt. Haryana, Transport Department. Addl. Chief Secretary to Govt. Haryana, Power Department. Additional Chief Secretary to Govt., Haryana, Health & Family Welfare Department. Principal Secretary to Govt., Haryana, Development and Panchayats Department. Principal Secretary to Govt., Haryana, Sports & Youth Affairs Department.